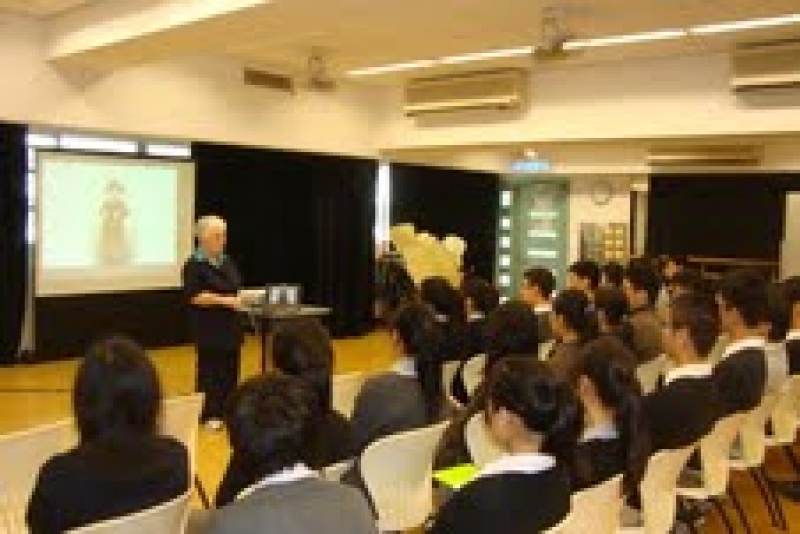 In April we were delighted to host Joanna Millan from London, on a speaking tour of Hong Kong schools. Joanna talked to over 1800 pupils at 13 different schools about her experiences as a child survivor from Theresienstadt concentration camp. The pupils and teachers were captivated by her primary source material and for many it was their first introduction to the Holocaust. Joanna also spoke at the jewish Communities Yom HaShoah event as well as to a Church based group.